Hey guys and welcome to my beauty, fashion & lifestyle blog! Here you will find reviews of beauty products I have come to love and in some cases hate, photos of clothing & accessories that I find beautiful, and photos and writings of my, sometimes bizarre, life. That’s me in the photo by the way. My name is Jordan and I’m 23 years old. You’ll get to know me soon I’m sure. 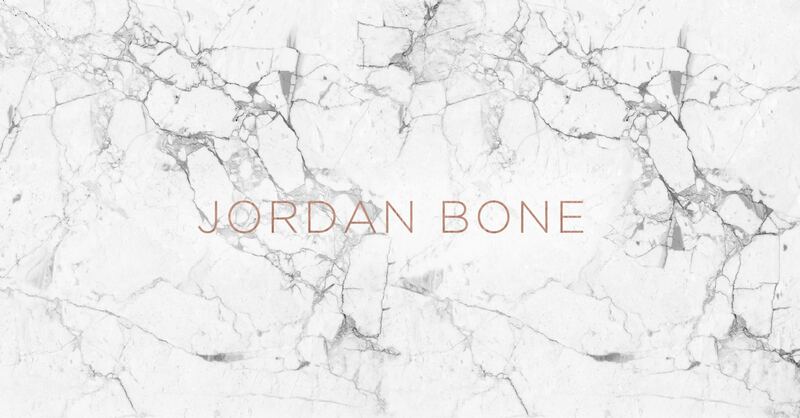 For now though head over to www.youtube.com/jordanbone89 and check out the above ‘About Me’ section.